Cafe Indigo, creator of award-winning vegan delights, now offers a cookbook for vegan kids. Café Indigo is an award winning bakery specializing in our famous vegan cakes. 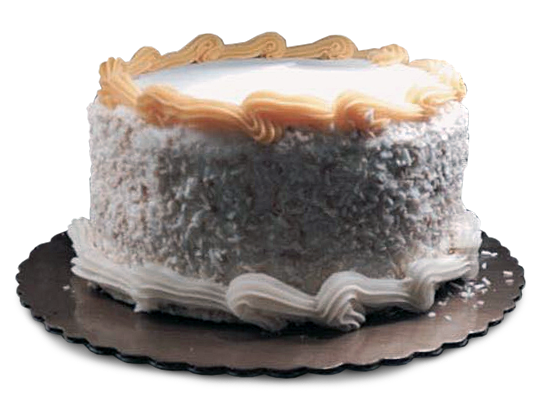 You’ll love our delicious cakes crafted from old family recipes. You can find Café Indigo cakes at many Whole Foods Markets and many fine markets.